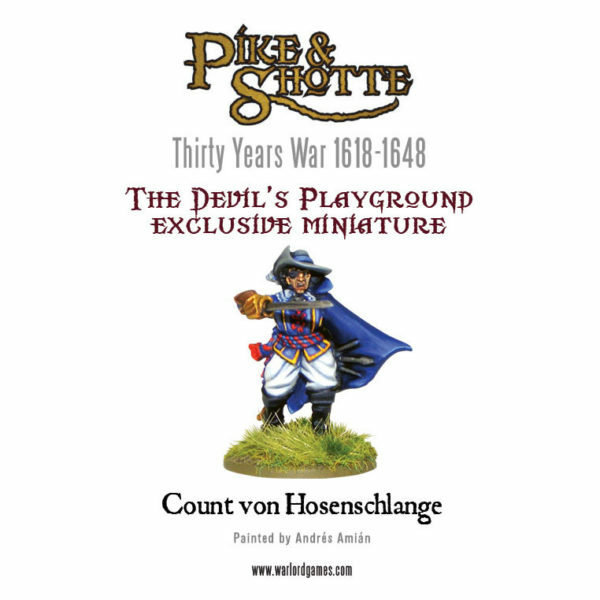 As with all rulebooks and supplements purchased directly from Warlord you receive a free exclusive miniature and with The Devils Playground it is the master swordsman Count von Hosenschlange. 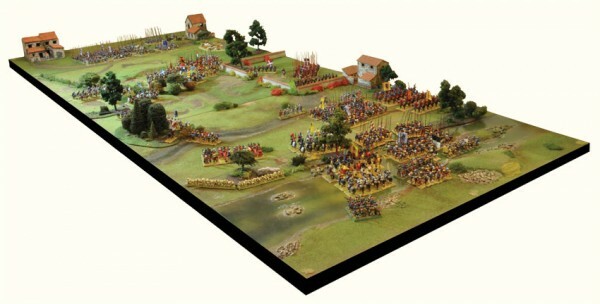 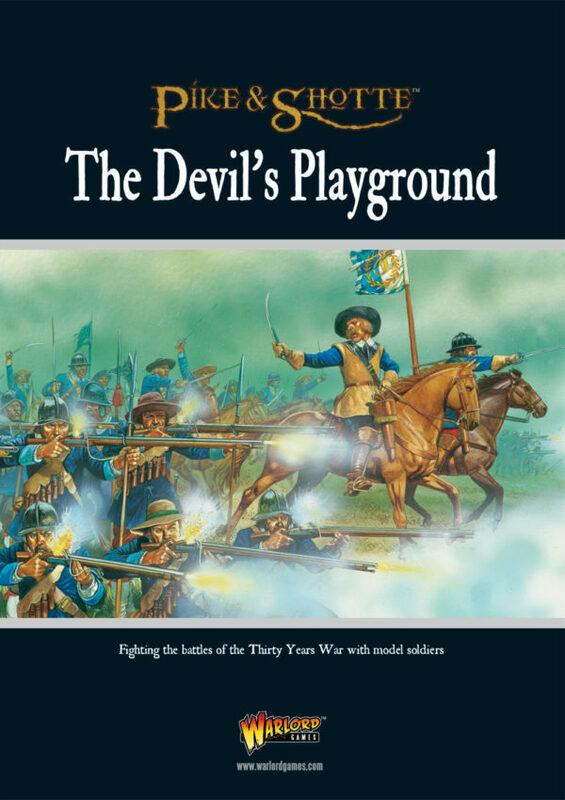 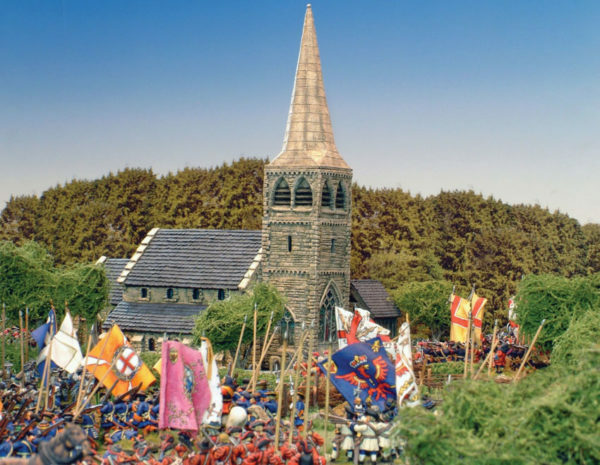 A copy of the Pike & Shotte rulebook is required to use this supplement which is our rulebook covering the Italian Wars, Tudor Wars, Thirty Years War, English Civil Wars, and The War of the Grand Alliance this 208 page hardback book is chock full of exquisitely painted miniatures, army lists and battle report. 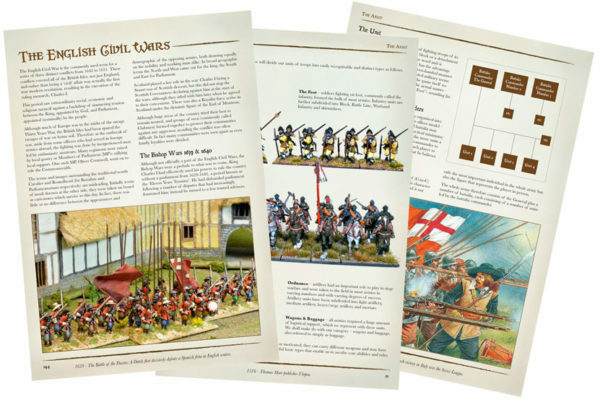 The format of the inner pages will be a familiar one to those who already own our Hail Caesar and Black Powder rulebooks – loads of eye candy to back up the rules! 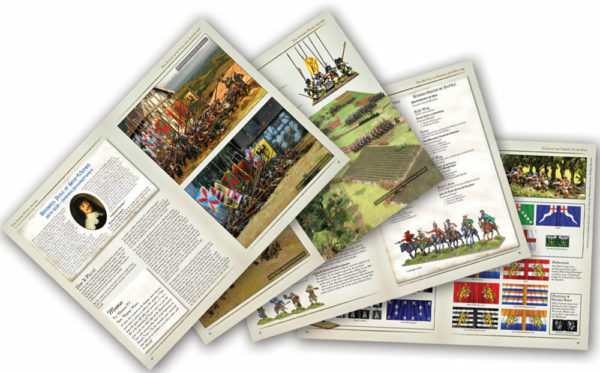 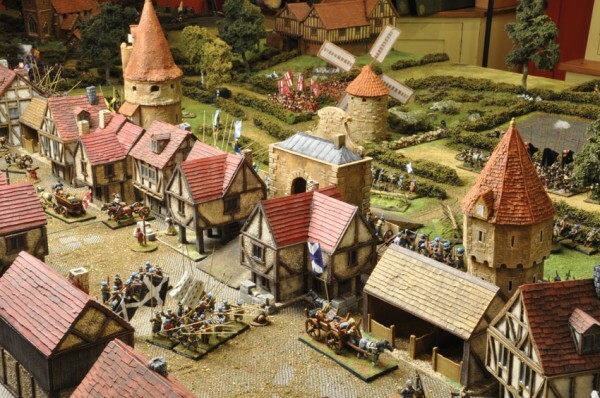 With 208 pages in the book you’ll be kept busy for some time digesting the rules or drooling over the photographs or beautifully painted miniatures. 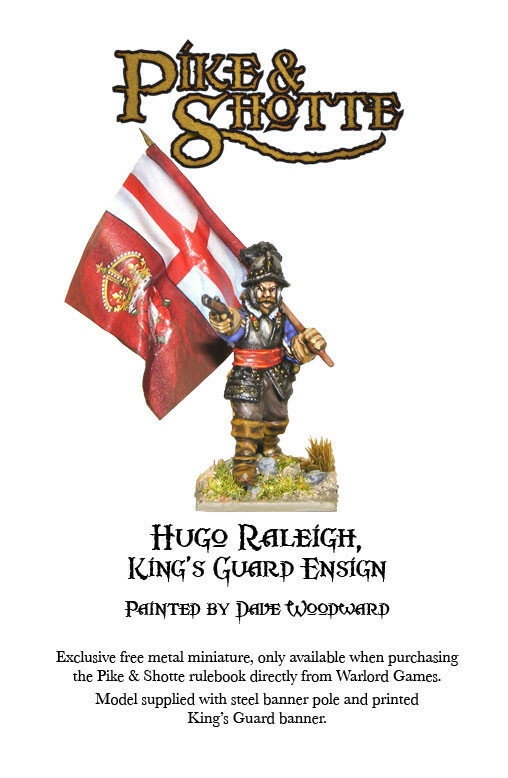 With every copy of Pike & Shotte rulebook bought directly from us you’ll receive this beautiful exclusive sculpt of the figure on the front of the book – Hugo Raleigh, ensign of the King’s Guard! 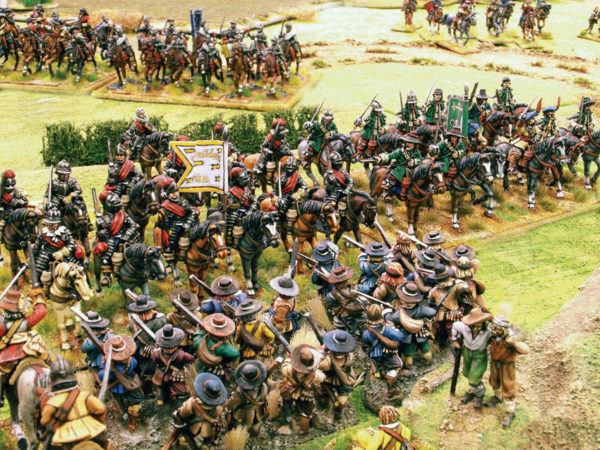 Sculpted by our own Wojtek, Hugo Raleigh is supplied with a steel baner pole and full-colour paper King’s Guard colours. 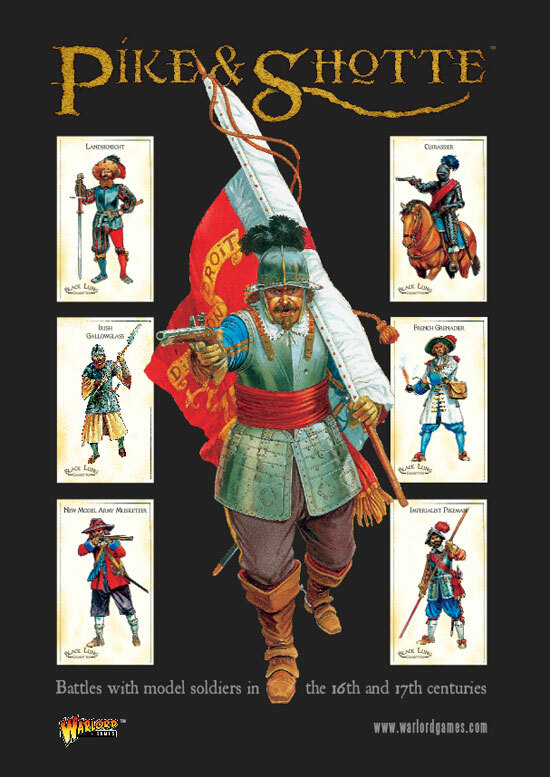 This will allow you the freedom to add him into your army as any ensign, or easily converted into an officer or standard bearer. 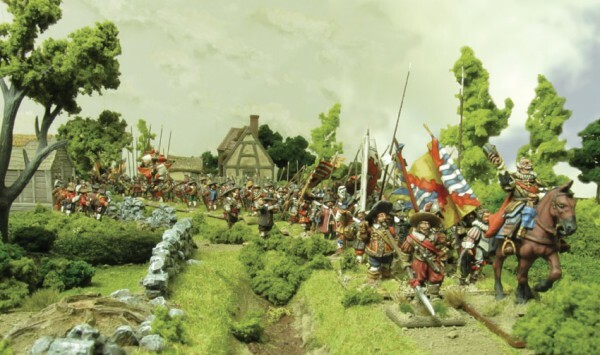 You can only get your hands on this free miniature when you place an order for the Pike & Shotte rulebook directly from us at Warlord Games (via our webstore, over the phone, by letter, at shows or by dropping in to Warlord HQ).